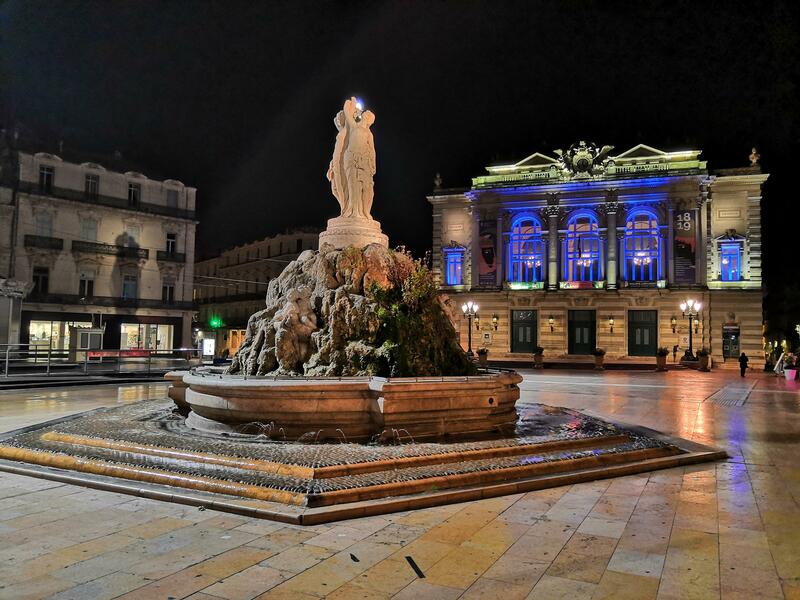 Agents, we want to discover Montpellier, France on Saturday June the 22nd, 2019. In collaboration with Ingress volunteer agents we will provide high quality missions to explore the city on foot together. Sign up to receive more information soon. Montpellier is a famous and well know city of the French riviera. Located between Marseille and Barcelona, it’s a central city in the south of France. Unlike many southern towns, Montpellier has no Roman heritage. It was founded in the 10th century by the counts of Toulouse and later became a prosperous trading port as well as a scholarly centre – Europe’s first medical school was established here in the 12th century. Every agent who completes at least 6 official MD Montpellier, France missions will receive a Mission Day medal.